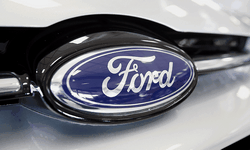 New water saving technologies at Ford’s Chicago Assembly Plant have contributed to a significant reduction in water usage. 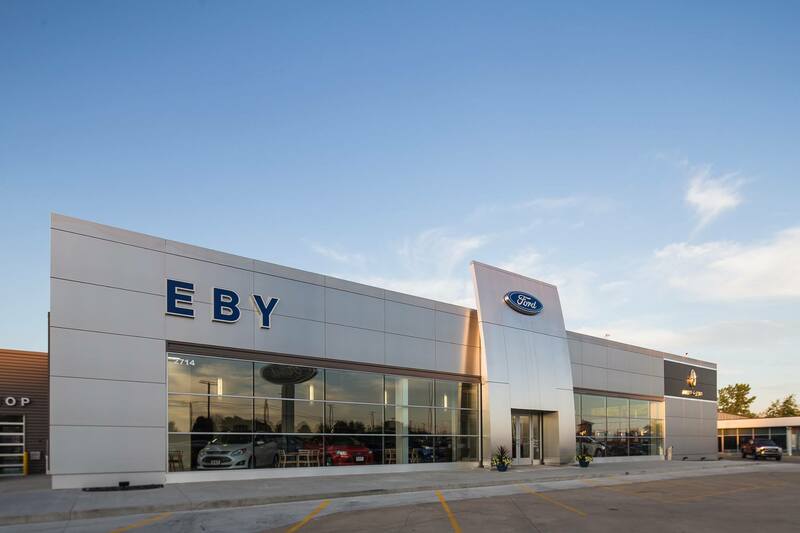 Ford Motor Company has recently announced its new long-term aspirational goal to use zero drinkable water in manufacturing. The updated manufacturing water strategy calls for an additional 30 percent reduction in water use per vehicle from 2015 to 2020. The Chicago Assembly Plant – home of the Ford Taurus and the award-winning Ford Explorer –implemented efficiency efforts towards the end of 2016 that helped the plant reduce water usage by 13 million gallons last year – expected to be significantly higher in 2017 after a full year of use. In marking this year’s World Water Day, Ford Motor Company continuously strives to go further in its commitment to water leadership. 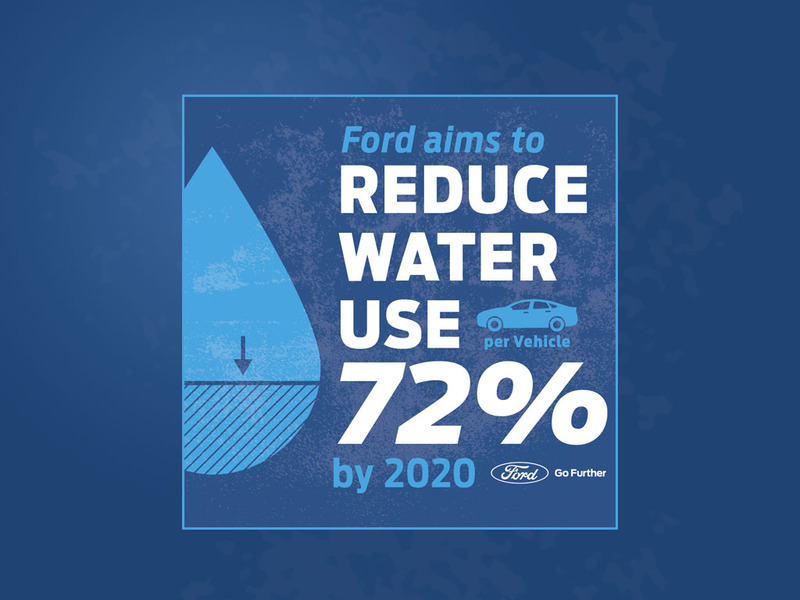 Ford recently announced its updated manufacturing water strategy, which calls for an additional 30 percent reduction in water use per vehicle from 2015 to 2020, along with a long-term aspirational goal of zero drinkable water use in manufacturing. Two projects have been implemented to help Chicago Assembly with their efforts to become more efficient – an increase in the re-use of water in the plant’s pre-treatment system and the addition of a cooling tower side-stream electrolysis system to remove calcium and magnesium (softening system). A large use of water in the plant is the pre-treatment baths – where metal is treated before getting painted. Meters have been added to each bath to continuously monitor overflow when they are refilled as part of the pre-treatment process or weekly cleaning. The system is pre-set to refill at a certain rate, and the meters send an instant e-mail alert to paint process engineers if there’s a change in the process. Previously, this took a couple of days. Another large use of water in automotive manufacturing comes from cooling towers. The cooling tower water treatment program utilizes expert staff, effective chemical and mechanical technologies, and always-on, automated control equipment to provide effective water treatment and minimize water make-up and chemical use. Chicago Assembly Plant’s side-stream electrolysis system – installed in early 2016 – is on one of the largest cooling towers at the plant, sifting out contaminants and enabling the plant to use water longer. The plant is developing additional innovative processes that aim to re-use up to 90 percent of water used in the pre-treatment process, reducing the need to use Chicago city water. Andy Hobbs, Environmental Quality Office director, says Ford is one of only 24 companies out of 600 to be awarded an “A” grade by CDP for its water management efforts – and the Chicago Assembly plant is a great example of Ford’s innovation in reducing water use.